Regular banners are very versatile and can be used for any occasion. Get you message across by hanging the banner basically anywhere. It gives you an advertising solution. These banners are ready to use and are good for indoor and outdoor applications. All regular banners are printed on 13oz vinyl banner and come with reinforced edges and grommets. 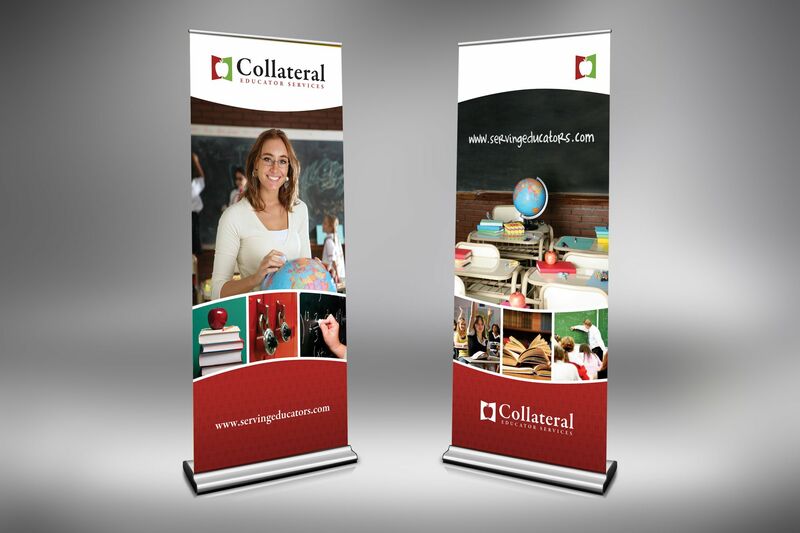 Retractable banners look great for trade-shows, stores and special promotions in and outdoors. A banner stand is needed for display. 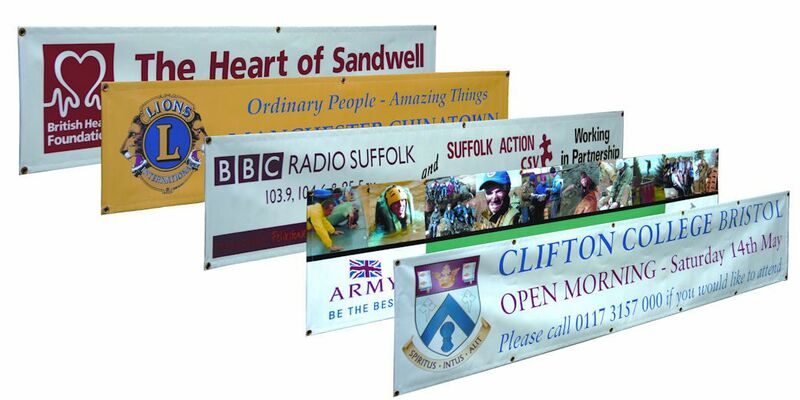 These banners can be used out doors but special stand needed to keep them from falling. Mesh Banners are like regular banners they can pretty much be used for any situation. But these banners have small wholes that allow air to flow through it making it more suitable for outdoor use. Regular banners can sometime rip when high winds hit it. Mesh banners are more durable for outdoor situations and a recommended if handing on fences or areas that might get winds. 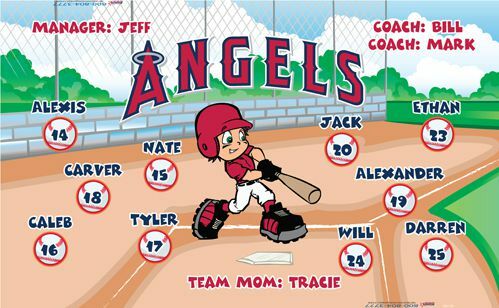 Team Banners are regular banners made to show team support for any sport or team event. *Banners are sold by the sqft. $3 per square foot with a minimum of $50 to do any job. Files must be ready to print. If your printing a high quantity, please contact us as we do have wholesale pricing. Artwork preparation is charged separately. We can print up to 72” wide banners by any length.